I watch many Hallmark movies as they are both wholesome and leave you with a good feeling. 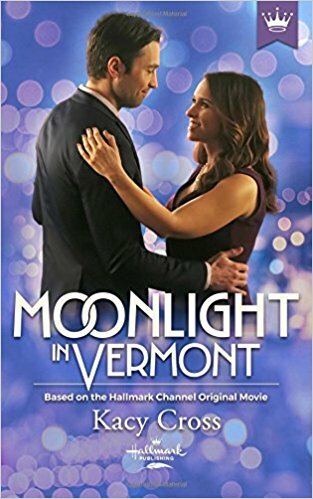 In transitioning these movies to books, Hallmark is providing a great reading selection for those who want a love story with a clean story line. When I read romances, I prefer this format. 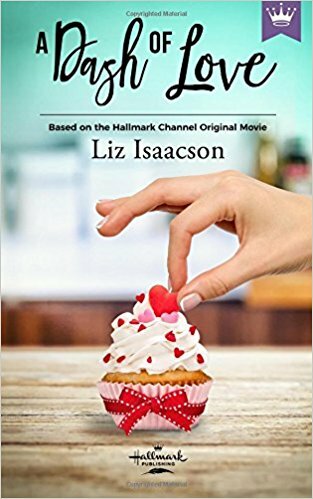 This book follows the format of the screenplay of the movie but branches out into the thoughts and feelings of the characters. When get to see into the minds of several of the characters as the POV changes quite often. The story is about a young woman, Nikki, who is trying to establish herself as a chef but who lacks the culinary school credentials to be hired by the formal restaurants in her town. She does get hired to assist a very well-known chef and celebrity but only as an administrative assistant. There is also a hunky and sweet chef named Paul who is intrigued more and more by Nikki. I am a huge Jane Austen fan with “Pride and Prejudice” being one of my favorites of her novels. 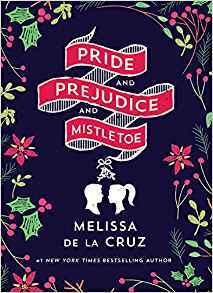 In “Pride and Prejudice and Mistletoe”, author Melissa de la Cruz does a modern re-telling of the story (though turned pretty much completely 360), sets it at Christmas time and incorporates considerable adult themes into the tale. 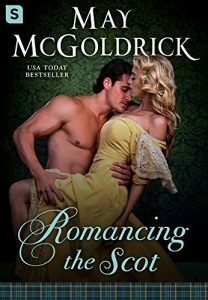 This is the first book (albeit a shorter one) that I have read by author Manda Collins. I was impressed with her ability to convey the characters depth in a shorter form book as well as laying out a plot that made sense. 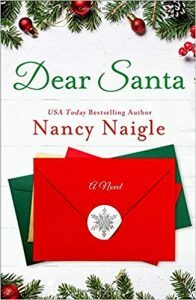 The story is set at Christmas time and Merry Parks has just left the deathbed of her best friend Charlotte. 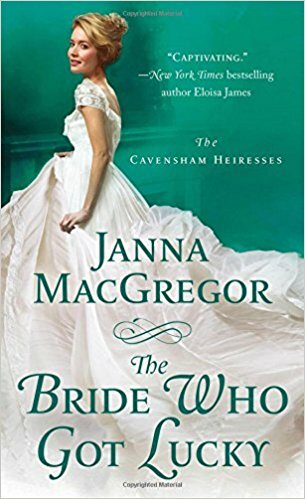 Charlotte has tasked Merry with uniting Lotte (her newborn and now motherless daughter) with the William, the husband who abandoned her months before. 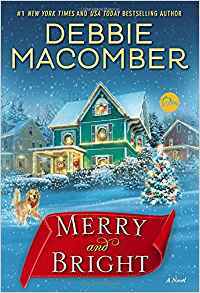 I so enjoy reading a Debbie Macomber novel and her Christmas oriented ones are some of the best. “Merry and Bright” warmed my heart and gave me some chuckles and laughs along the way. 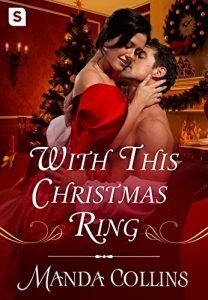 Merry Knight is a young woman who has set most of her dreams aside while she struggles to help out at home. She has a wonderful mother and a younger (though adult) brother with Down’s Syndrome to help support. At work, she has a semi-tyrant of a boss (thank goodness the job is a temporary one that is coming to a close following Christmas.) What she doesn’t have is a social life. Her mother and brother decide, much to her initial dismay, to give her an early gift by signing her up for a dating site.